This years Summer Fair was a great success with hundreds of visitors turning up to support the school. Lots of activities and attractions kept everyone entertained as the pictures show. 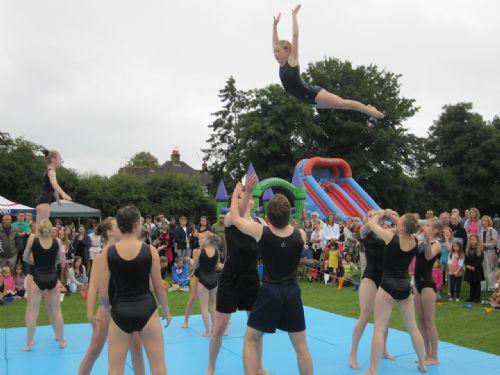 A spectacular display from the Sovereign Gymnastic club and music from the Oakwood Steel Band helped to create a great atmosphere.